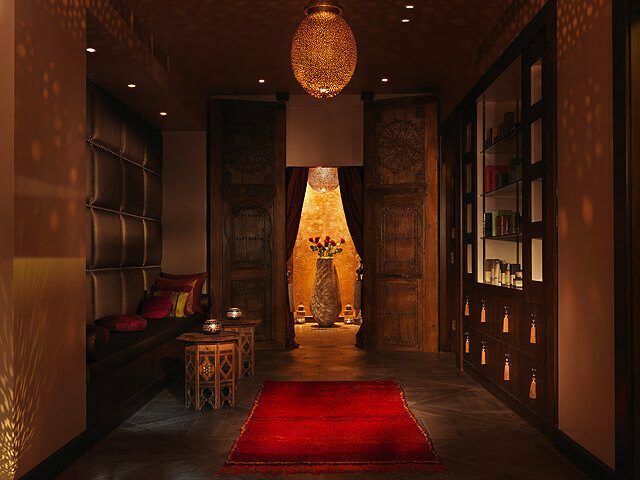 If you’ve not visited a spa before over the concern that the whole thing might be a touch too feminine, then now is the time to take a leap and venture to The Spa in Dolphin Square, where you’ll find the newly refurbished Moroccan themed interior the perfect environment for your first treatment. Faithfully overseen by the Dolphin House General Manager Neil Miller-Chalk – a frequent visitor to Morocco himself – the spa captures the unique atmosphere of the country’s hammams, combined with authentic tea ceremonies and luxurious treatments utilizing natural products sourced directly from its spectacular landscape. 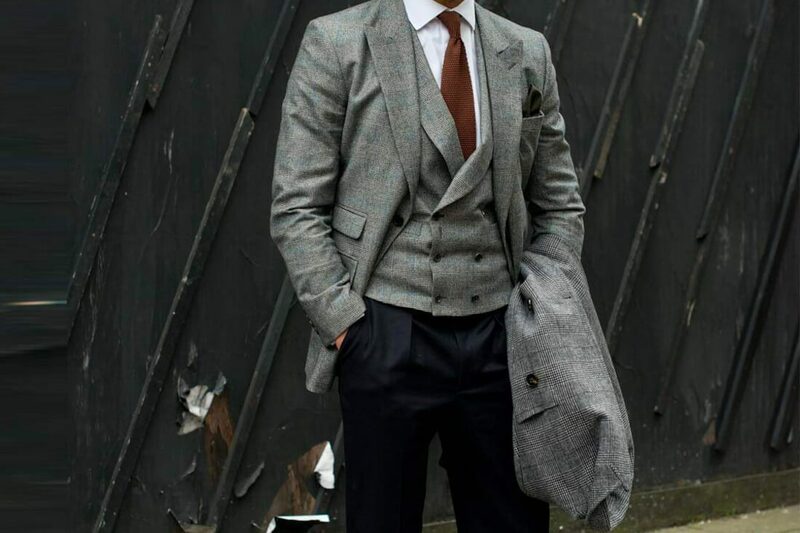 Inside, hand filigreed lampshades, imported furnishings and traditional building materials create a neutral and welcoming environment for both male and female clients, with a robe and Zendals in your size ready for you to change into upon arrival. 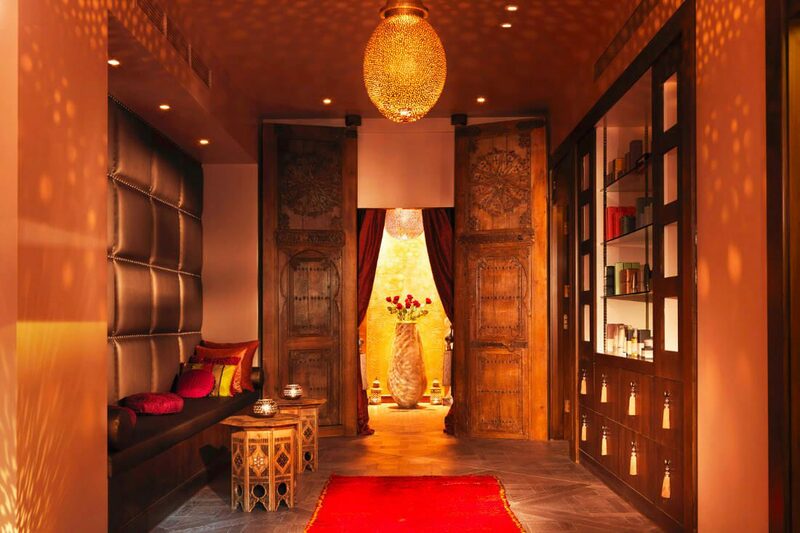 From the moment you enter, the sounds and fragrances that greet you will transport you away from the city and into a world where you can relax, unwind and explore the traditions of Morocco. 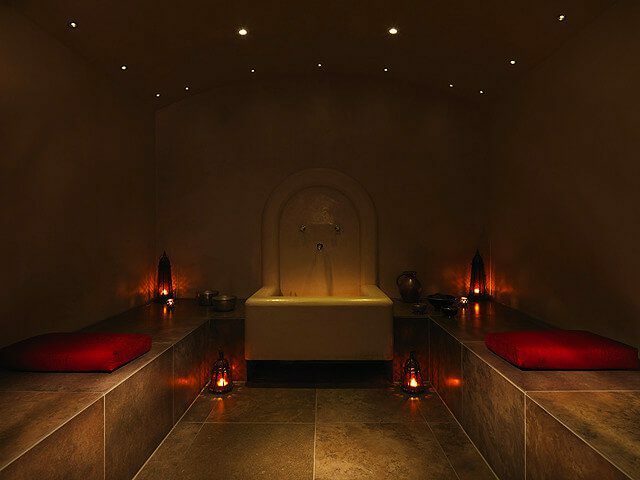 Amongst the numerous treatments on offer is a selection of rituals that take place in the spa’s Moroccan hammam: unique to London. 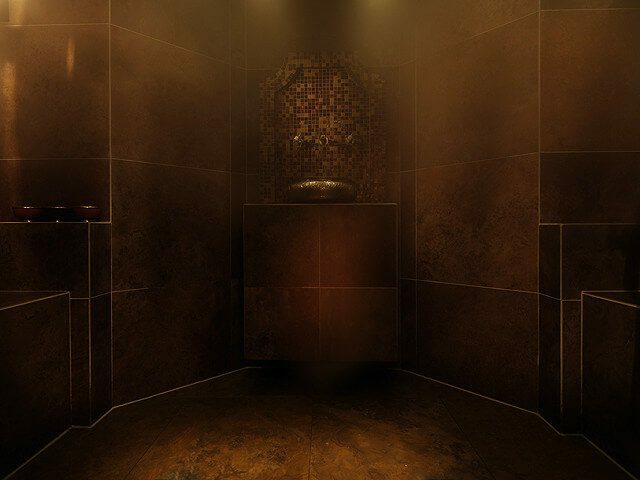 Inside, you’ll be cleansed in the warm air with black olive soap before receiving an invigorating scrub down with an exfoliating Kessa glove. 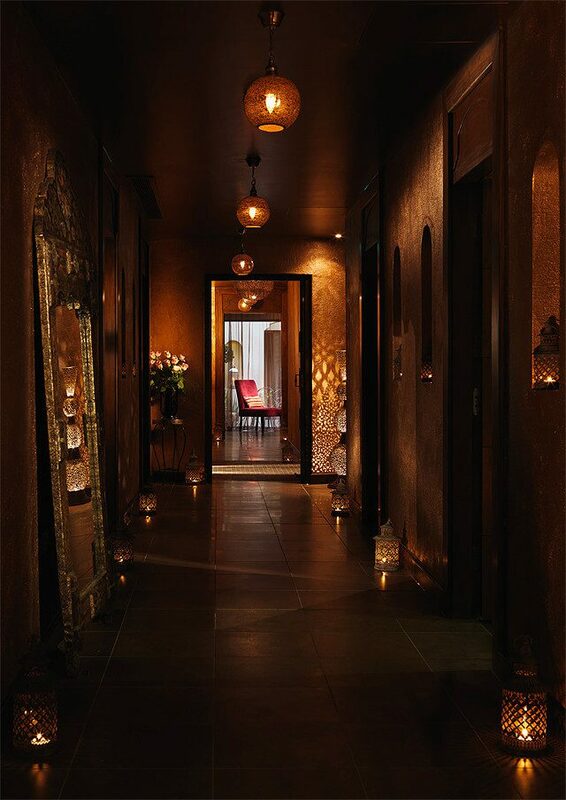 The hammam is the spa’s crowning glory and Miller-Chalk was meticulous about the authenticity of its atmosphere. 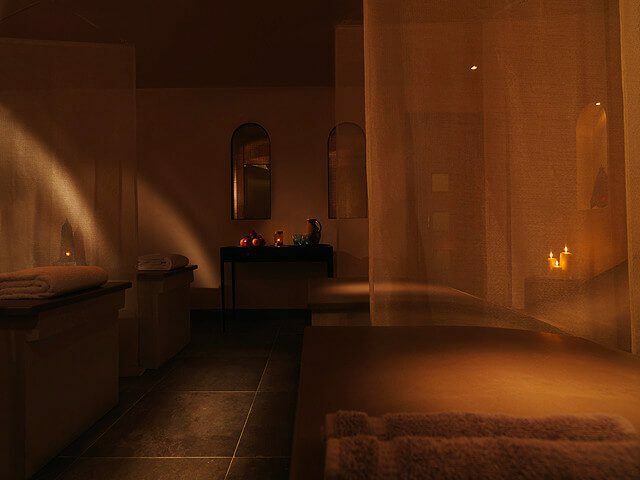 You can enjoy the hammam as an individual treatment (£37) or as part of a number of signature rituals that the spa offers including their Moroccan Marjorelle (£110) and Cleansing Ritual (£225). 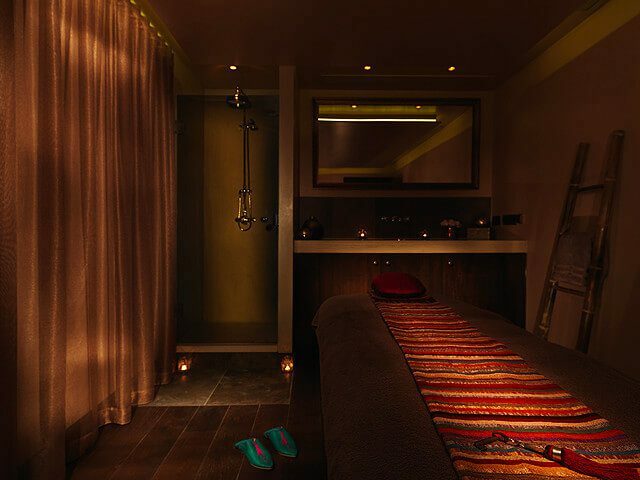 For those wanting to test a treatment but are pushed for time, The Spa offers a number of no fuss, time conscious treatments in their Studio, a smaller treatment space just inside The Spa’s entrance that perfectly accommodates customers pressed for time. A visit to the hammam is part of daily life for all men in Morocco, a chance to cleanse and revive the body whilst catching up with friends over a glass of mint tea and some dates. 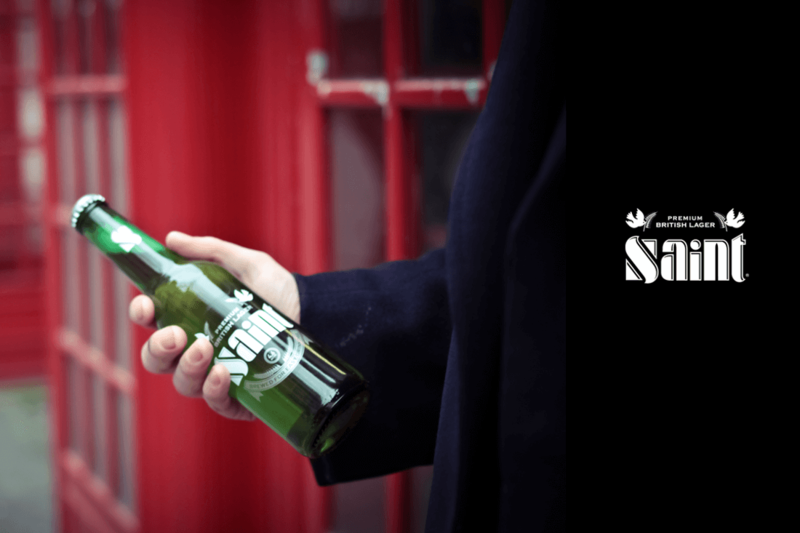 With The Spa in Dolphin Square revealing the luxurious benefits of this tradition, along with a full compliment of additional massage and grooming treatments, now is the perfect time for men to take a trip to this escapist sanctuary in the city.